Join us on Wednesday December 19th for a Holiday social event from 6-9pm at the Fox & Goose in Sacramento. 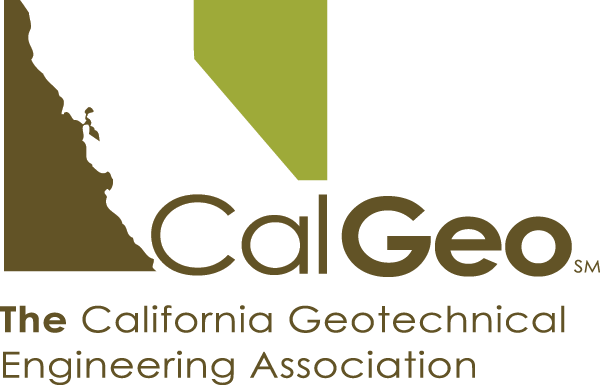 Entry is free to emerging professionals and CalGeo members! Includes 1 drink (for people that RSVP! ), appetizers, and prize raffles. Come and meet your peers at this fun social event. Bring a colleague or spouse - students welcome too! Please RSVP to [email protected] by December 17th.